VANCOUVER – OpenRoad Auto Group is launching what it says is Canada’s first multi-brand luxury car subscription service. Portfolio by OpenRoad will feature 25 models from nine of the Vancouver dealer group’s 19 brands, including Audi, BMW, Genesis, Jaguar, Lexus and Mercedes-Benz and Porsche. The program will be offered in Metro Vancouver and Fraser Valley cities such as Abbotsford. Subscribers can choose from three packages: $2,499 a month for six months, $2,999 for three months or a month-to-month subscription for $3,499. Each requires a $750 one-time initiation fee. The monthly fee covers maintenance and insurance for vehicles valued up to $100,000. The program, which will start delivering cars in January, is run via a smartphone app developed by Clutch Technologies of Atlanta. It allows subscribers to “flip” vehicles up to four times a month. 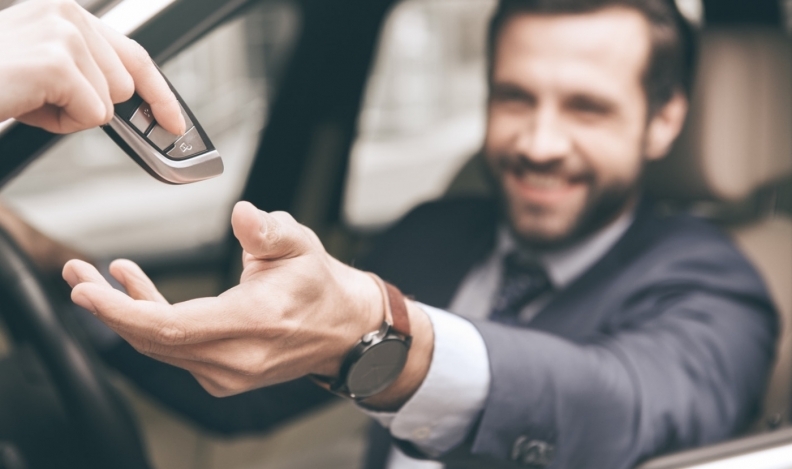 A concierge delivers each vehicle, from a Porsche sports car to an Infiniti SUV, to the customer. Subscription services are relatively new to Canada but have operated in the U.S. market with mixed results. Book by Cadillac, for instance, is reportedly being shelved for a retooling. OpenRoad CEO Christian Chia told Automotive News Canada that Portfolio has better odds of success because unlike most other programs offers subscribers a wide variety of vehicles across a range of brands. “We offer something other OEM providers can’t – versatility,” he said. Portfolio’s target market includes residents not interested in long-term lease or ownership commitments and those who might need different vehicles at various times but with limited garage space, Chia said. It’s also well suited to a significant number of affluent Vancouverites who spend part of their time living and working abroad, he said. Portfolio allows them to suspend and restart their subscriptions without penalty. Users will be limited to 2,500 kilometres per month and 30,000 km a year. More than half of Portfolio’s initial fleet of 50 vehicles will be SUVs but Chia said the program’s algorithm will help determine the ongoing makeup.